It is worth going that little bit further to stay in Anglesey, north Wales. Rent a country cottage with amazing views and you will have the best holiday memories ever. The Isle of Anglesey is wonderful for easy relaxed self-catering holidays. There is plenty of holiday accommodation of all types to rent that suits all budgets. It is simply such a lovely rural place to stay and the views of Snowdonia over the Menai Straits are a joy to behold each morning. Booking a farmhouse or pine lodge overlooking the water is highly recommended for the scenery. Click on the photos to find out more about the cottages advertising on Country Cottages Online. 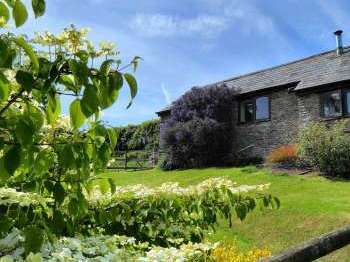 Get in touch with cottage owners or agencies to find out more about each cottage on the Isle of Anglesey in the North of Wales. Do remember to ask about any specific requirements you have for your cottage holiday.